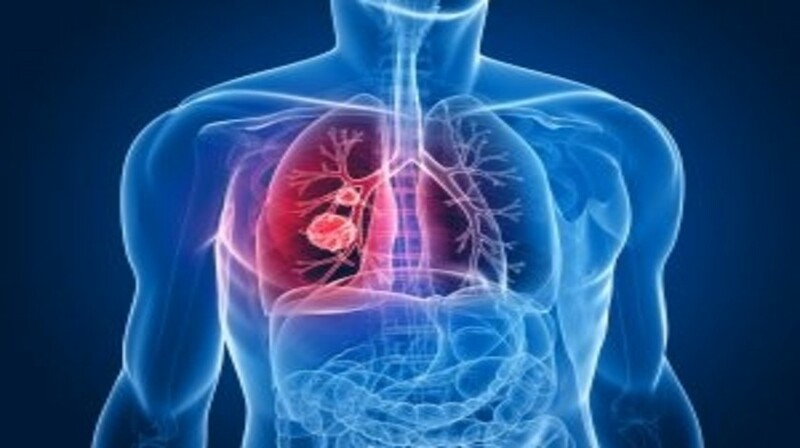 The pivotal Phase III KEYNOTE-189 clinical trial investigating Merck’s anti-PD-1 therapy, KEYTRUDA® (pembrolizumab), in combination with pemetrexed (Alimta®) and cisplatin or carboplatin, for the first-line treatment of patients with metastatic non-squamous non-small cell lung cancer (NSCLC) has met its dual primary endpoints of overall survival (OS) and progression-free survival (PFS). Interim analysis by the independent Data Monitoring Committee found that Keytruda in combination with pemetrexed and platinum chemotherapy had significantly longer OS and PFS than pemetrexed and platinum chemotherapy alone. “KEYNOTE-189 showed significant improvement in OS and PFS for patients receiving Keytruda in the first-line setting in combination with traditional chemotherapy, compared with those receiving chemotherapy alone,” commented Roger Perlmutter, president of Merck Research Laboratories. The randomized, double blind, placebo controlled, Phase III trial included 614 patients, who were randomized 2:1 to receive Keytruda and pemetrexed and cisplatin or carboplatin or Keytruda placebo and pemetrexed with cisplatin or carboplatin. Data from the study will be presented at an upcoming meeting and then submitted to regulatory agencies. Following the announcement, Merck stock rose 5% to $61.65 in premarket trading whilst both Roche and Bristol-Myers Squibb shares dropped slightly in premarket trading, 2.5% and 2%, respectively.